The project will feature Rihanna and U2! Kendrick Lamar has just confirmed the tracklist and artwork for his highly anticipated new album ‘DAMN’. The Compton rapper took to Twitter to share the exciting details about his upcoming project, which will include features with both Rihanna and U2 respectively. 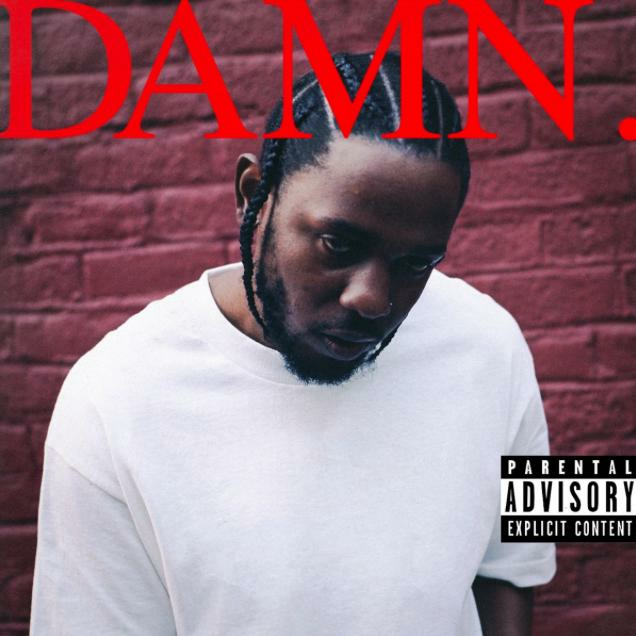 The album artwork features Kendrick looking glum in front of a red brick wall. 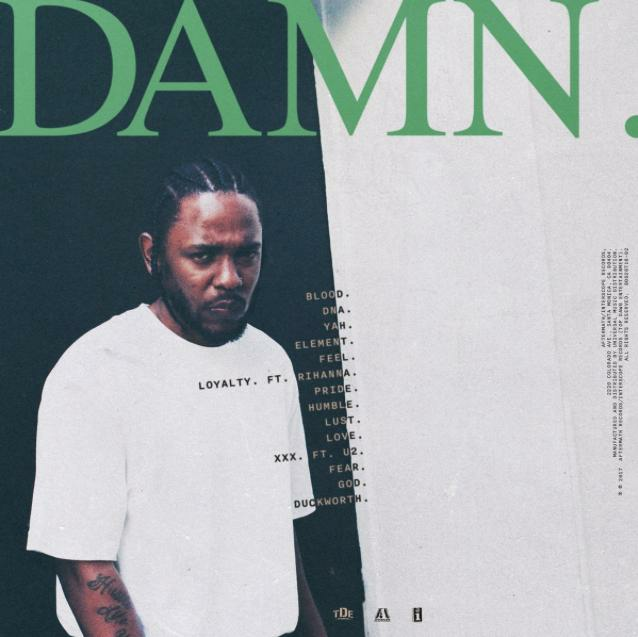 The album, which will include Kendrick's new single 'Humble', will take a different approach to his previous projects. "I think now, how wayward things have gone within the past few months, my focus is ultimately going back to my community and the other communities around the world where they’re doing the groundwork," Lamar previously told the New York Times. "‘To Pimp a Butterfly’ was addressing the problem," he continued. "I'm in a space now where I’m not addressing the problem anymore." "We’re in a time where we exclude one major component out of this whole thing called life: God. Kendrick Lamar’s new album ‘DAMN’ will be released on Friday 14th April.